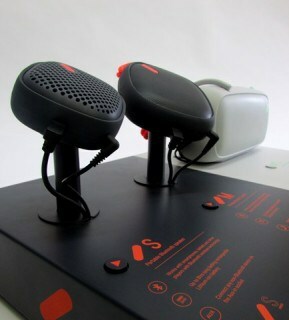 Design4Retail worked with NudeAudio to create a speaker display unit for NudeAudio’s ‘Move’ collection. NudeAudio, the San Francisco based brand have created the ‘Move’ collection. These are a collection of portable Bluetooth speakers which are available in coral or green and in large, medium or small sizes. The speakers provide crisp, rich sound, an 8 hour battery life and are tough against dents and scrapes – the perfect on the go speaker. These speaker units facilitate the three different sizes and provide information on each. 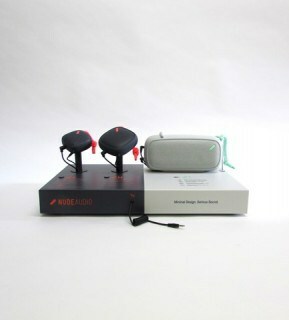 The unit also accommodates a demo tool, meaning that the customer can try out the product by connecting their music device into the unit and then try out each speaker using the three buttons. 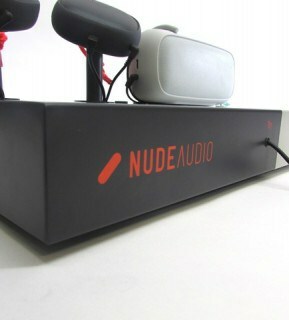 This interactive unit entices the customer to interact with the product and showcases the NudeAudio brand. These speaker units will be installed into HMVs across the UK, then a global roll out will follow.